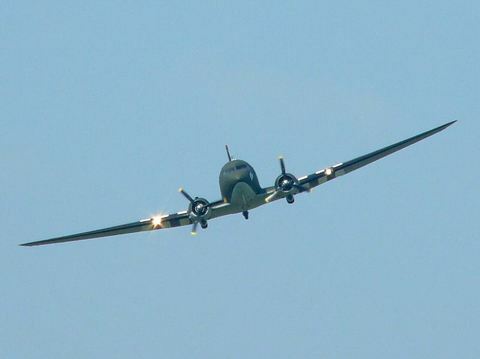 My favorite aircraft of all time, the Douglas DC-3 / C-47 "Dakota" celebrates its 72th birthday today. Why do I sincerely love this machine since four decades or so ? I don't know. Maybe something to with Design. Look at the DC-3 carefully, and you'll probably understand what Simplicity means. History and stories of/about the Dakota here, and here. Photo credit : Gert Jan Kool. See lots of other astonishing photos of stunning airplanes here. 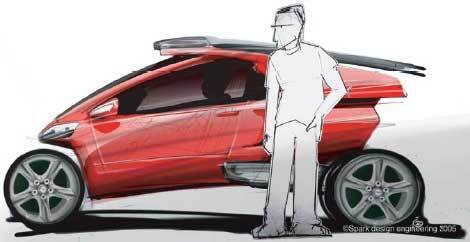 PAL-V : A Dream Made Real ? A new tricycle of some sort ? Quite not. Check this out. Thanks Andrew for the heads-up. Jhon Lokal on "Second Life: Virtual Worlds and the Enterprise"
Chuck McCown on Google #Fiber : For The Record. faith on Fiber Through The Air: The Perfect Solution For Fiber To The Rural Homes ? municipal bond on Google #Fiber : For The Record. Google #Fiber : For The Record. FiberGeneration will be back soon. Onto #2012, Broadband Buddies !